That chocolate sure was bittersweet. 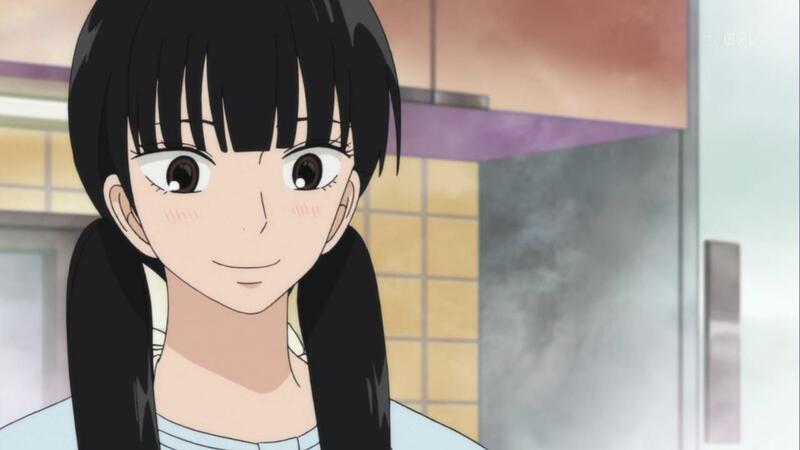 Kimi ni Todoke returns to normal this week with Sawako as our heroine and storyteller. This is a minor detail I often overlook in anime. I never really consider the role of the narrator in anime to be significant. However, had the story been told through the point of view of Kazehaya, Chizuru, or Kurumi (as was last week’s episode), we’d see a different viewpoint of Sawako’s social emergence and the romance unfolding between Sawako and Kazehaya. We’d be looking through the eyes and mind of a ‘normal’ individual, something closer to our, or at least my own, point of view. It would be interesting but it wouldn’t feel right. 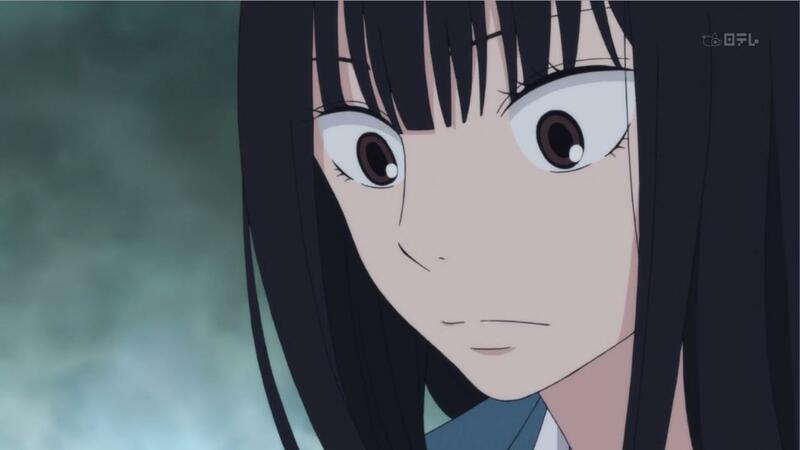 There’s just something about listening to Sawako’s thoughts and worries that makes this series so enjoyable. 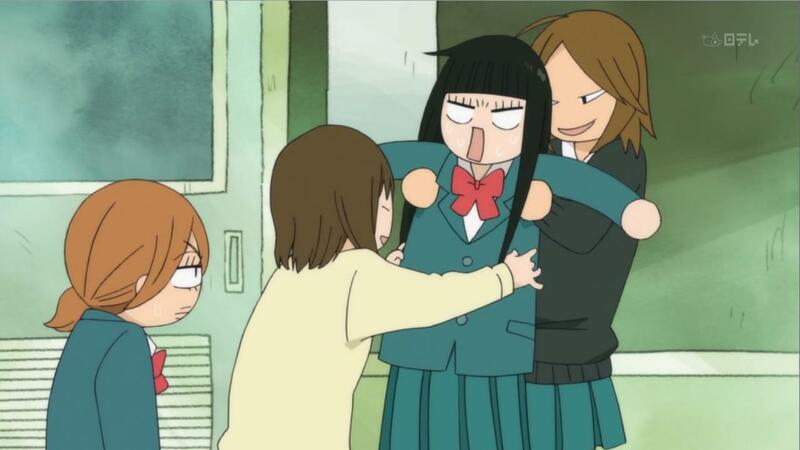 You get to actually experience the maturation of Sawako first-hand. 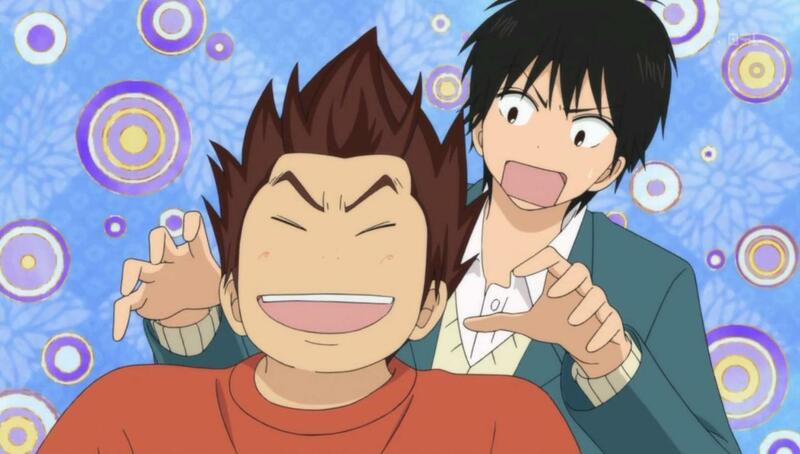 And that’s one detail I never realized while watching the entire first season of Kimi ni Todoke. One of the themes we can see from Sawako’s perspective that would be tricky from someone else’s is the distance she feels from Kazehaya. This was played out in the beginning of the episode with the seating change in the classroom. Sawako is no longer sitting next to Kazehaya. As the episode progresses, we see that theme of distance is shown again but this time as an understanding distance. Being treated to Sawako’s inner thoughts, we learn she may have subconsciously wanted to give Kazehaya the bag of chocolates with the most nuts and heart sprinkles. Would Kazehaya judge this in some misunderstood way? 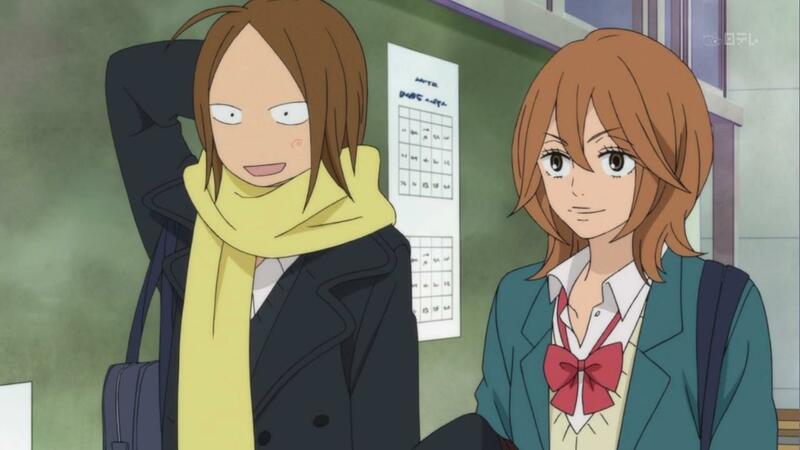 Later, at school, Sawako is still nervous as ever about presenting her homemade chocolates to Kazehaya. After seeing Kazehaya accept obligatory chocolates (those destined to friends) and rejecting confession chocolates (go out with me and you get free chocolate! 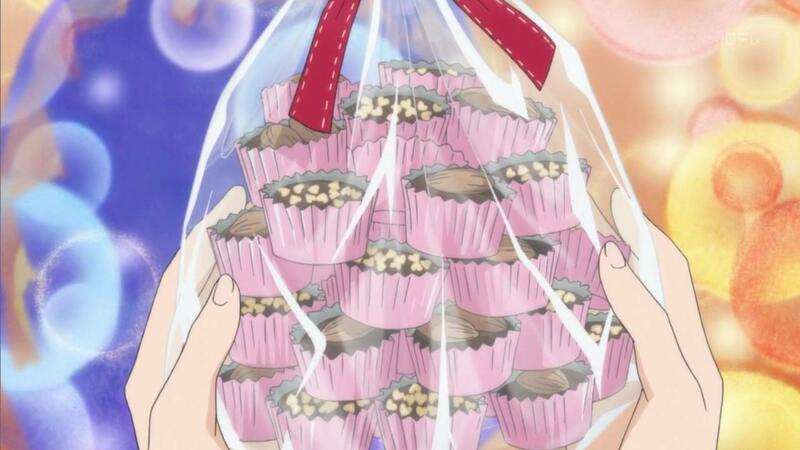 ), Sawako begins to wonder what kind of chocolates she was planning on giving him and if he’ll accept them from her. Obviously, the earlier chocolates that her friends and Pin received were obligatory ones. Were the ones for Kazehaya obligatory, too? 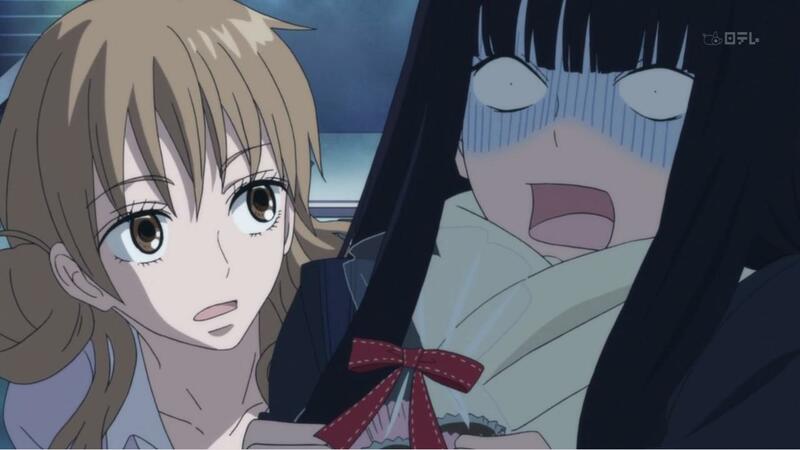 Unable to identify the reasons for her chocolates until too late, Sawako ends up not even having the chance to give her chocolates to Kazehaya. However, Kazehaya was waiting for Sawako to present the chocolates and readily accept them, regardless of Sawako’s intentions. The distance between their understandings was highlighted as a result. 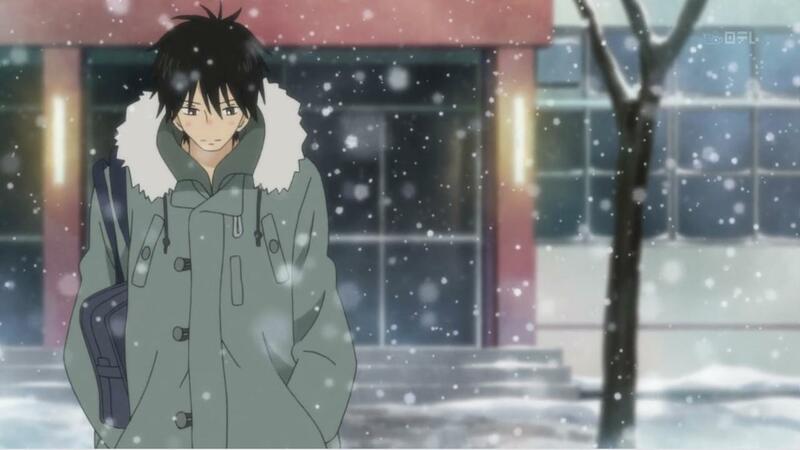 In the end, Kazehaya and Sawako return home, alone, on Valentine’s Day. Ah, what an ending to the first episode. Whereas the first season ended with Sawako and Kazehaya together, the first (real) episode back shows them actually quite a ways apart. There are still issues to resolve in their relationship, which, of course, is a good sign. While it would be satisfying to see Sawako and Kazehaya to spend time together and work out their problems, it feels proper to see the two struggle through difficulties such as the one presented in this episode. In the end, we learn more about them as a character and see their development progress. The symbiosis of character development and romance is unquestionably one of the themes Kimi ni Todoke does so well. And when we see Sawako and Kazehaya overcome the theme of distance, the result will be that much more satisfying. Still, I was expecting the chocolate to be a little more sugary but instead we got something bittersweet. While it wasn’t the result I was expecting, I think in the end we got the right flavor, especially for the first episode of the new season. This entry was posted on January 11, 2011, 8:50 PM and is filed under Anime, Kimi ni Todoke. You can follow any responses to this entry through RSS 2.0. You can leave a response, or trackback from your own site. Hi just like to say I love this anime, and is hungrily waiting for more. Your review is great! Thanks! I know quite a few of us are happy that Kimi ni Todoke is back. It’s only one of a few anime where I feel the romance is done well.